Home / android / realme / smartphone / Realme will arrive in the Philippines on Nov.29. Realme will arrive in the Philippines on Nov.29. Realme announces its official arrival in the Philippines on November 29th. 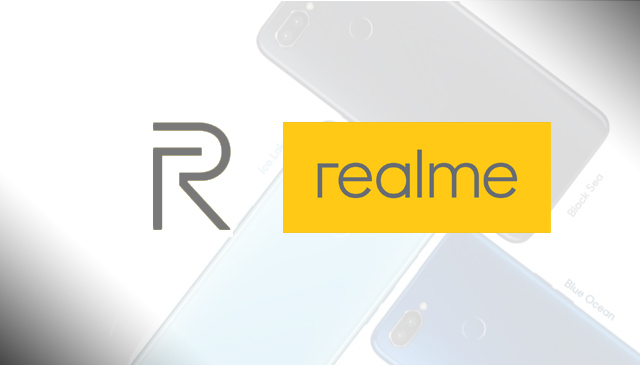 Established in May 2018, Realme aims to provide young people around the world with smartphone products that combine powerful performance and stylish design. The brand gives young people experiences that integrate “technology” and “style” to recognize and satisfy their deep desires for personalization and self-expression. The brand achieved strong milestones such as 4 million smartphone sales in just 3 months in its start in India. While just a half year old, the brand now expands recently in Indonesia, Thailand, Malaysia, Vietnam, and now in the Philippines. With 4 smartphone products launched, Realme is quickly building a strong community among millenials consumers. There product today is one of the highest-rated mobile phone on Amazon India’s Best Sellers list (with a high score at 4.5 out of 5) and it also broke the Flipkart’s mobile phone sales record set in India, becoming the fastest brand in the history of the country to break the million-sales mark. By successfully understanding the needs of the youth, Realme launches its full visual identity branding to provide new visual experience and emotional with young consumers. The "R" logo in “Realme Yellow” is designed by Eddie Opara, partner and chief designer of world-renowned design consultancy Pentagram, is an artistic and impactful representation of both the Realme brand identity and its vision of being Proud to be Young, which the brand hopes will become a symbol of youth culture around the world. Additionally, the same designer is the leader who created innovative logos such as the brand identity change of Mastercard, Tiffany & Co., Windows 8 and MIT media lab. Having invited industry-renowned experts to lead the brand identity upgrade, Realme expects to build brand awareness and strengthen emotional recognition among young people around the world, thereafter create an iconic visual representation of the youth. Realme Philippines is set to unveil full information of its product lineup on November 29th. Consumer's are invited to join the Realme official social media pages on Facebook, Instagram, Twitter, and YouTube to be updated with the latest offerings from the munch anticipated brand.